When we last reported on the most recent news for Gundam Versus, we were going off of early reports about what Bandai Namco revealed as a recent tournament. As it turns out, a bit more was announced at the tournament, although it didn't necessarily cater to the interest of those present. Specifically, a brand new mode for the game, as well as the debut trailer for the previously announced Phantom Gundam. You can catch the trailer in the upload of the tournament below, at the 55:28 mark. Needless to say, they pretty much nailed Phantom Gundam. 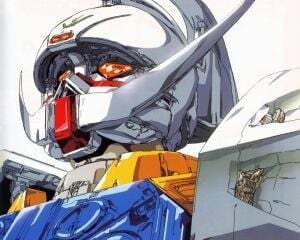 It stands out from the four other mobile suits from Crossbone Gundam already included, and the sound design, especially the unique sound for when the Phantom Light system activates. I don't mind the voice actor either, which is a good thing, as they will likely voice Font Baud, the pilot, for all future Gundam games. The biggest news is the new mode. In addition to the one-on-one private matches, a new game type for Ultimate mode will also be included in update 1.05. While Ultimate mode normally pits up to six players against a single boss, the new game type will pit up to five players against a boss controlled by another player. 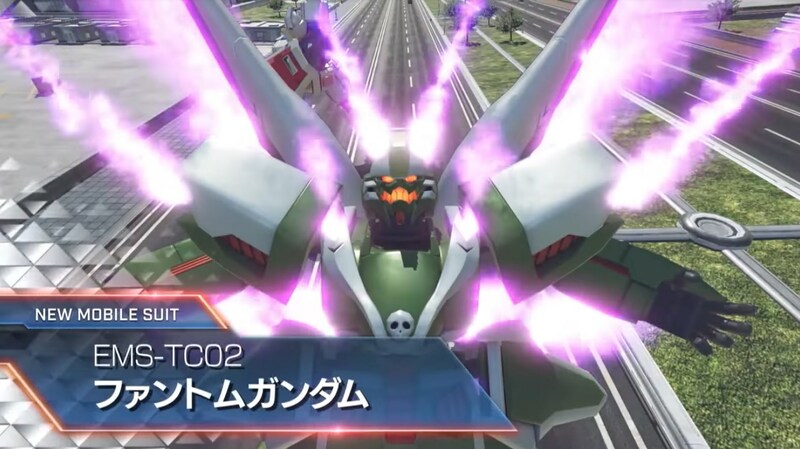 This means that mobile armors that are normally not playable, such as Big Zam and Psyco Gundam, are now available to be used, however only for this mode. While more competitive players may pass on it, the more casual players will definitely be getting into this mode. Overall update 1.05 is looking very good, and further shows that Namco is keeping its promise to constantly update the game with more than just paid DLC. Whether or not the update, along with most of the announced DLC, will be ready for the upcoming international launch remains to be seen. Gundam Versus releases in North America and Europe on September 29. If you're interested in the game or looking for something different to play, an open beta will be running this weekend from September 2 to September 4, and does not require a PlayStation Plus subscription to take part in.